There has been little change among WPP agencies. J Walter Thompson’s gender pay gap in the UK remains the worst at WPP, as the holding company reports that there has been little change in the pay gap within the business. Over 2018, the mean difference (group average) has improved by just 4.43 percentage points to 34.4% in favour of men at JWT, WPP reported today. Its median (the midpoint in the ranges of women and men’s pay) pay gap was reported to be 38.3% in 2018, compared with 44.7% in 2017. JWT continues to have the worst gender pay gap across WPP agencies with 250 employers or more. The holding company’s report is the first in the ad industry to be released ahead of the government’s deadline of 4 April for gender pay reporting. Grey London’s gender pay gap worsened the most among ad agencies, up 6.9 percentage points. The mean figure was reported at 27.2% last year, from 20.3% in 2017. The median was 31.3% in 2018 and 24.6% in 2017. There were more positive findings from AKQA, which has managed to improve the difference in how much men and women are paid. In 2017, the mean difference was 32.6%, compared with 24.7% in 2018. Among the media agencies, MediaCom has improved its mean difference slightly to 30.9% and Mindshare's is also better at 23.7%. Across WPP, the mean pay gap is 23.7% (2017: 25.5%) and the median is 14.9% (2017: 14.6%). The UK government requires all companies with 250 staff or more to report their gender pay gap annually. This is defined as the difference between earnings of all men and women in a business. WPP pointed out that this is not the same as equal pay, which is about men and women being paid equally for carrying out the same or similar work, whereas the gender pay gap shows the gender imbalance. Karen Blackett, WPP UK country manager, said: "Championing an inclusive culture across WPP is a cornerstone of our new strategy. Diversity of views, background and experience results in better working environments and better work for clients. "WPP’s external industry partnerships and the work we create help influence and challenge society’s perceptions of women and the gender inequality they face. 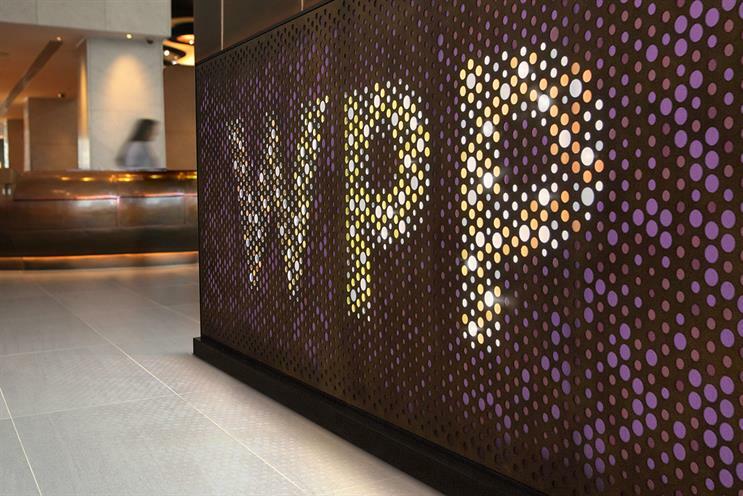 "However, there is much more work to do to accelerate the progression of WPP’s female leaders. Globally, around half of our senior management are women, but we need to increase the pace of change to improve gender balance at the very highest leadership levels by focusing on programmes that create a stronger female talent pipeline." Should marketers do more to get agencies to address their gender pay gap?